Yucaipa's Septic System Repair Company! If you are buying or selling a home in Yucaipa, California, you should considering hiring a Licensed C-42 Sanitation Contractor for your septic system certification. Yucaipa residents can be confident Ballinger Developments will complete the septic certification in a timely and professional manner. 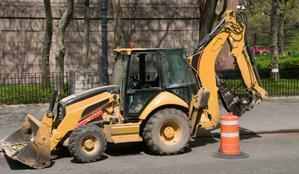 ​Yucaipa's most trusted provider of septic system installation and septic system repair services. Our septic system specialists will work with you to design and install the optimal septic system for your home or business. 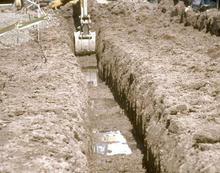 Assisting our customers with everything from acquiring septic system installation permits to septic system installations. 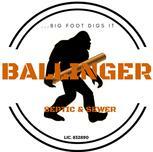 Ballinger Developments is your single-source solution provider for all of your septic system needs. 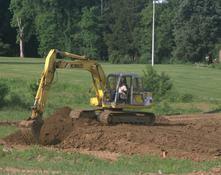 Ballinger Developments is experienced in installing all types of septic systems.